What Happens to Undeliverable USPS Mail? The United States Postal Service means it when it says neither snow nor rain nor gloom of night will stop it from delivering mail. But this assumes the mail has a legible address on it and that the person or business that’s supposed to receive it still resides there. What happens to that undeliverable mail depends on why it was unclaimed and what it is. The post office sends some of its dead mail to the USPS Mail Recovery Center in Atlanta, Georgia. An exception exists for standard mail, which you might use to send out flyers or other bulk mail and which carries a lower postage rate. 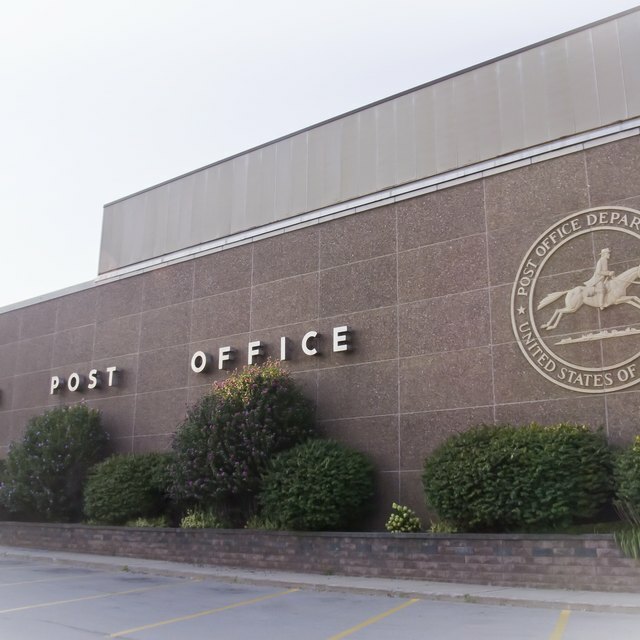 The USPS won’t send first class mail postcards to the MRC. If you accidentally drop your phone or another personal item through the mail slot, the post office will forward those to Atlanta if they’re worth more than $25. Beverly Bird has been writing professionally since 1983. She is the author of several novels including the bestselling "Comes the Rain" and "With Every Breath." Bird also has extensive experience as a paralegal, primarily in the areas of divorce and family law, bankruptcy and estate law. She covers many legal topics in her articles.